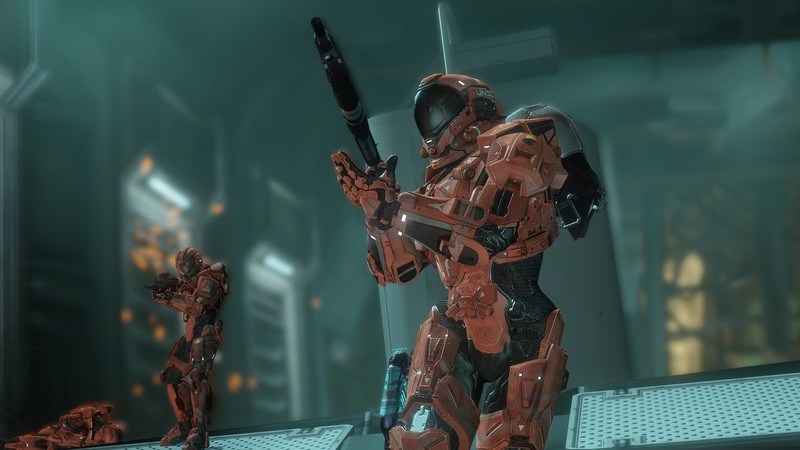 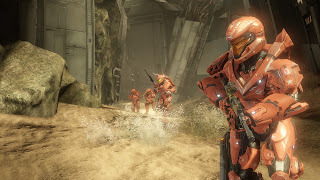 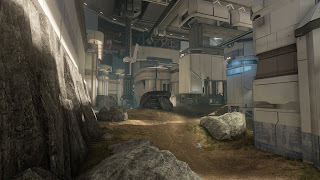 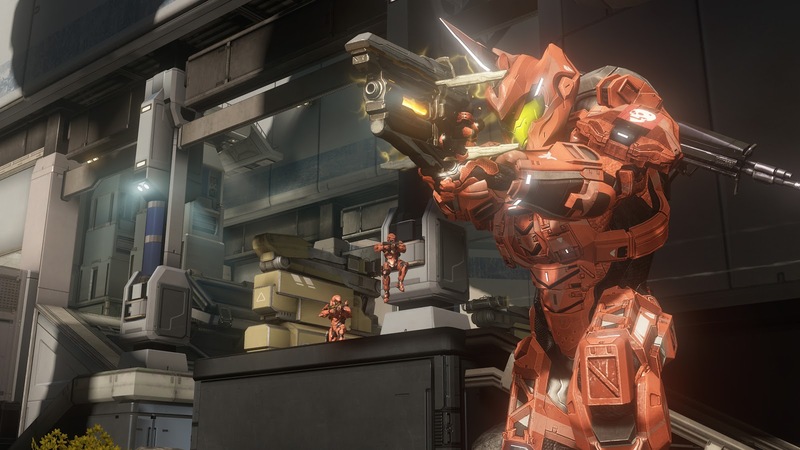 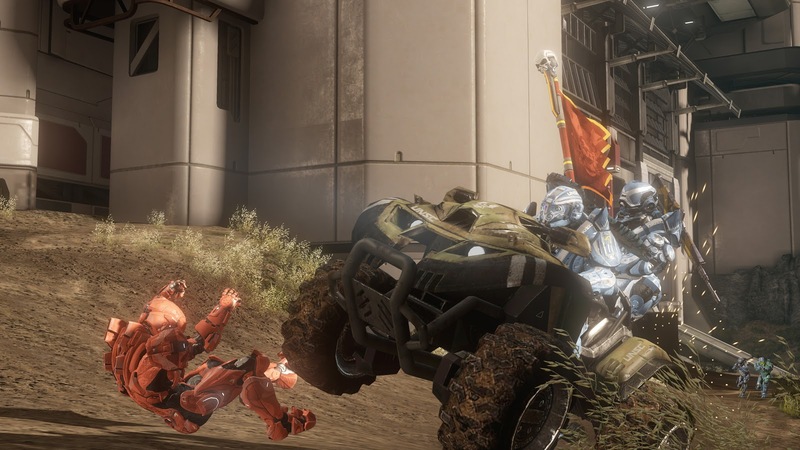 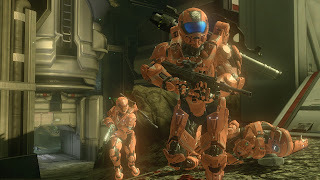 Recently Microsoft announced to get ready to take the fight to new frontiers as the Halo 4 Crimson Map Pack will be available to download from Xbox LIVE on the 10th December! 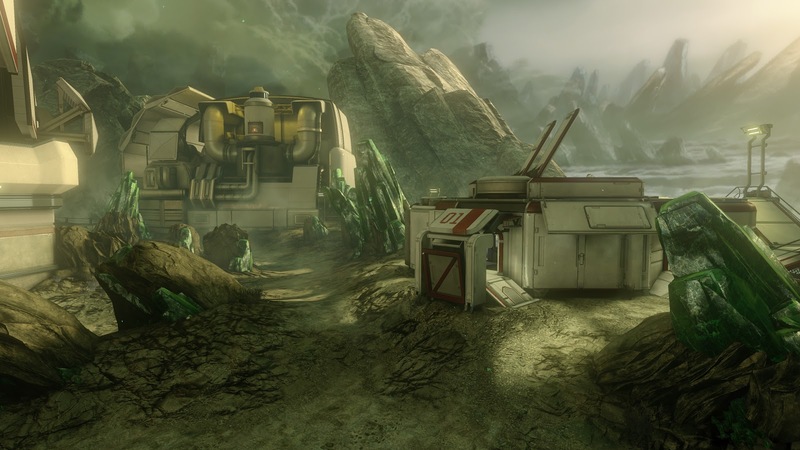 The pack will feature three new environments for you to wage battle on. Wreckage: Wreckage is the manifestation of the chaos of war. 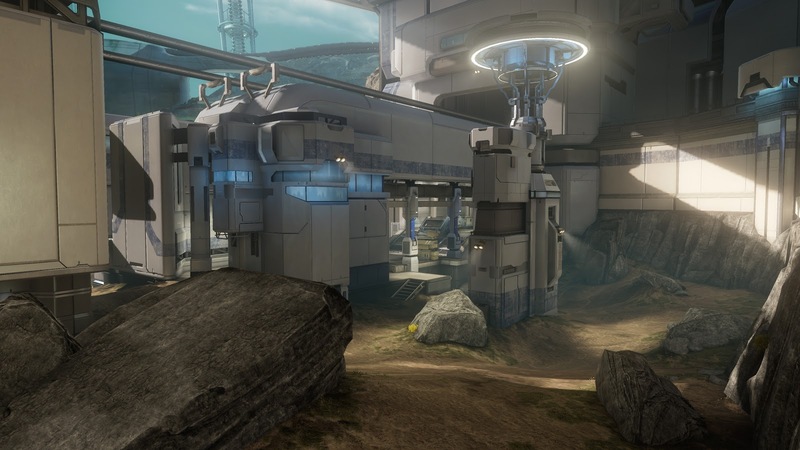 A medium-sized, asymmetrical map great for accommodating a wide range of objective-based game modes including King of the Hill and Capture the Flag. 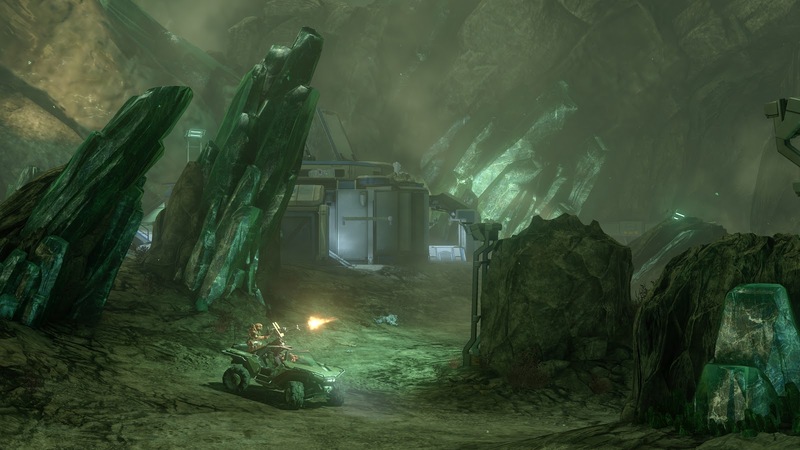 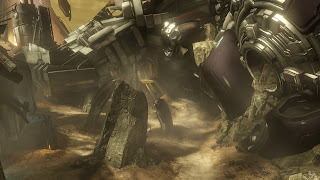 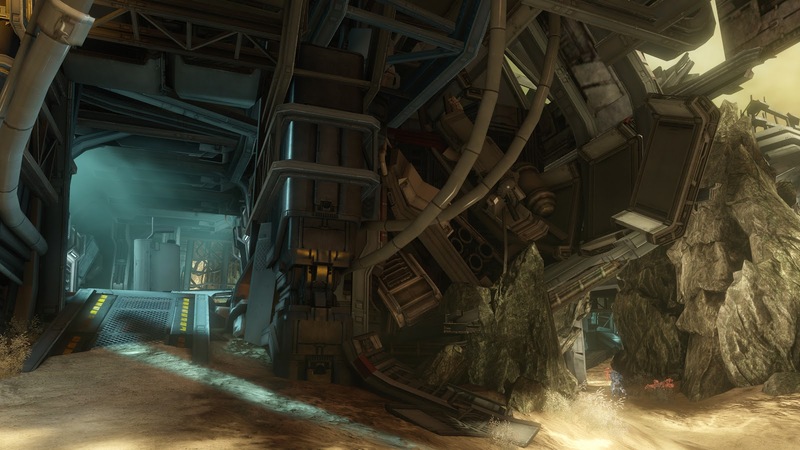 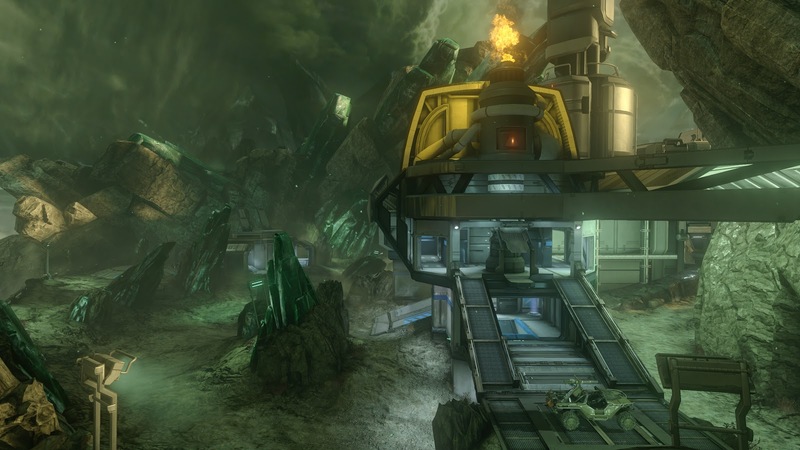 It is a ravaged environment of crashed debris, where the surrounding destruction creates complex paths perfect for throwing off your opponents, or testing the limits of your Warthog. 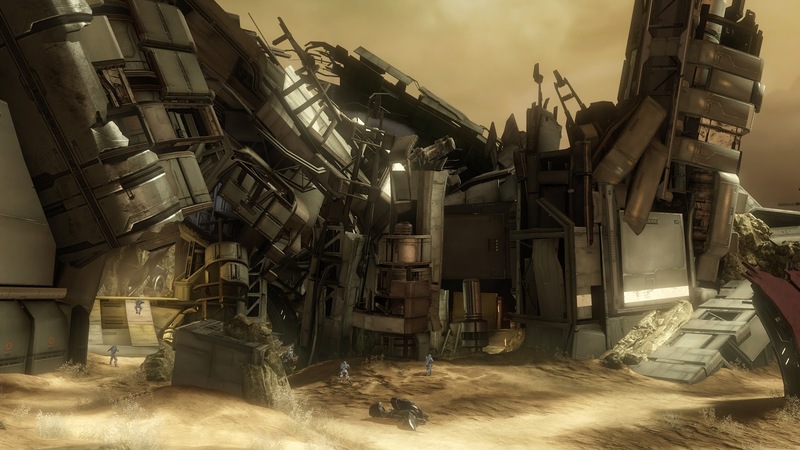 This devastated landscape provides plenty of cover, with tons of nooks and crannies at your disposal while fighting for your turn to become King. 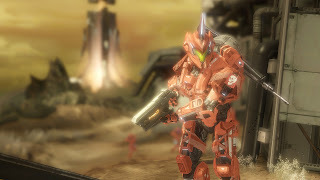 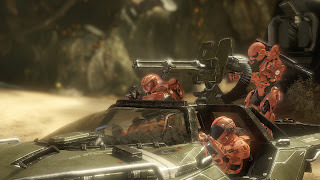 Wreckage supports up to 16 players in Infinity Slayer and up to 12 players in a variety of other modes, including Capture the Flag, King of the Hill and Oddball. 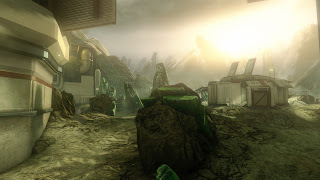 Harvest: Harvest is a canon concept brought to life – the doomed agricultural planet where humans first made contact with the Covenant. 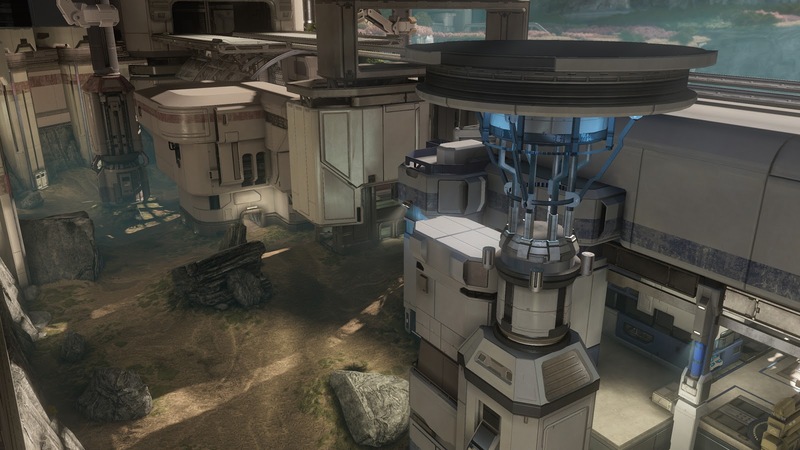 A small to mid-size map, Harvest is ideal for Capture the Flag. Here, you’ll need to get creative to effectively use light vehicles which are limited to the exterior pathways and can’t get into the bases, making this map perfect for infantry fire fights and face-to-face skirmishes. Snipers will also feel right at home; long sightliness are broken up by great cover and hiding spots. 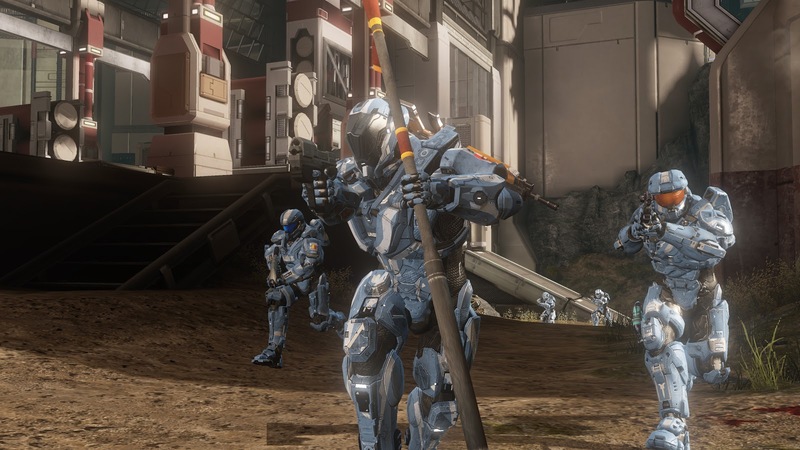 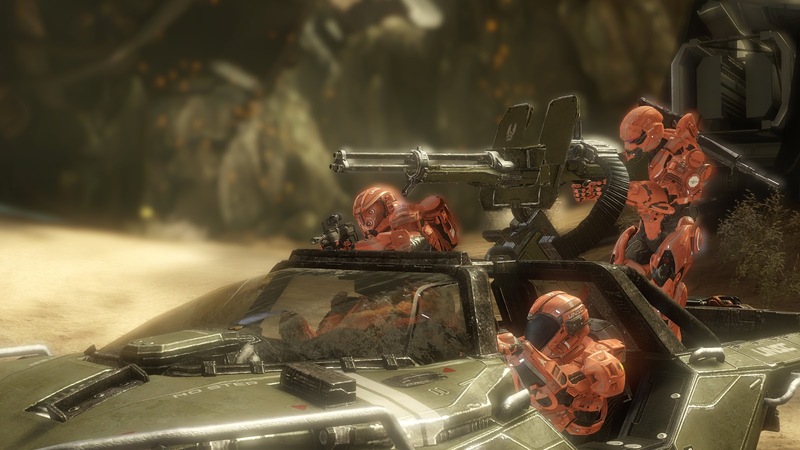 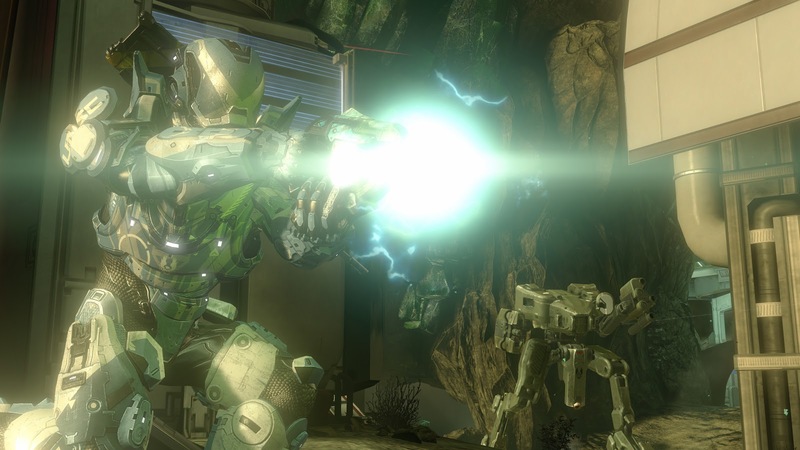 Harvest allows up to 12 players to face off in Capture the Flag, Infinity Slayer, King of the Hill, SWAT and Slayer Pro. 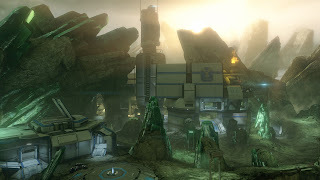 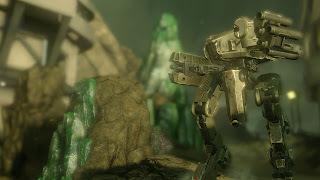 Shatter: Shatter is themed around natural crystalline surfaces and the huge UNSC factories mining them. This large, symmetrical map is a playground for the Warthog and Mantis - its open pathways make it easy to get around, whether on foot or in vehicles. Shatter is a great fit for Dominion and the new game type Extraction. 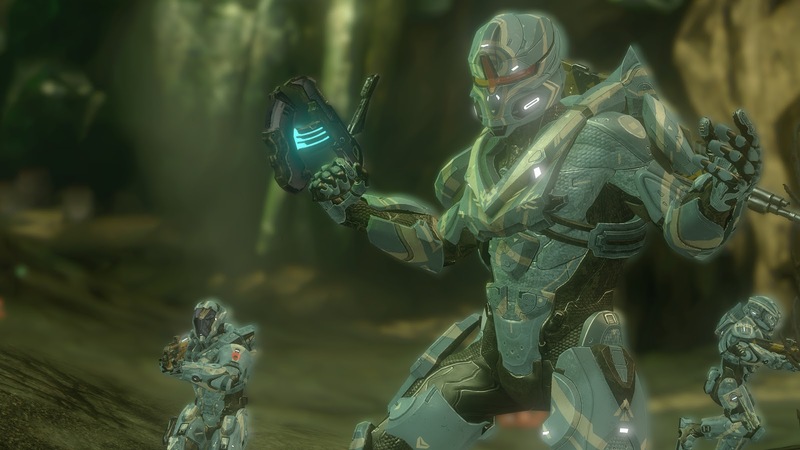 For some close-quarters face-time, escape the open landscape and duck into a mining facility, or slip through a doorway and hunt unsuspecting Spartans. 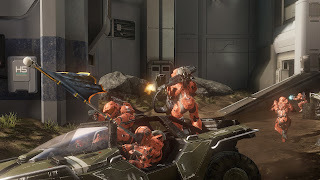 Shatter enables Multiplayer mayhem for up to 16 players in Infinity Slayer and up to 12 players in other modes, such as Capture the Flag, King of the Hill, Dominion and Extraction.